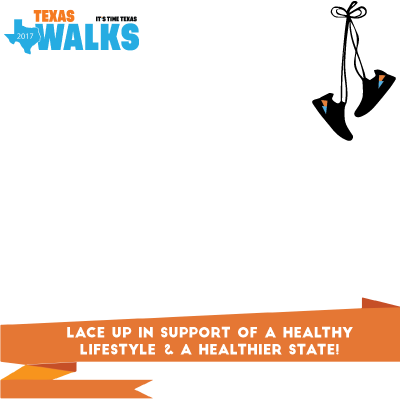 WALK 10 Minutes at 10am on 10.20.2017 Texas Walks is a campaign that culminates on one day in October with a statewide walk. Wherever you’ll be, whoever you’ll be with, pledge to walk for 10 minutes, at 10 am on October 20th, 2017! Across the state, we’ll take steps together toward a healthier Texas. Did you know? Physical activity doesn’t need to be complicated! Something as simple as a daily brisk walk can help improve your mood, balance, and concentration, lower your blood pressure, and maintain a healthy weight.